I love those Hill House books, soooo well produced. It's too bad they had such an abysmal business sense. How are the SubPress books in comparison, now that they have taken over for HH? 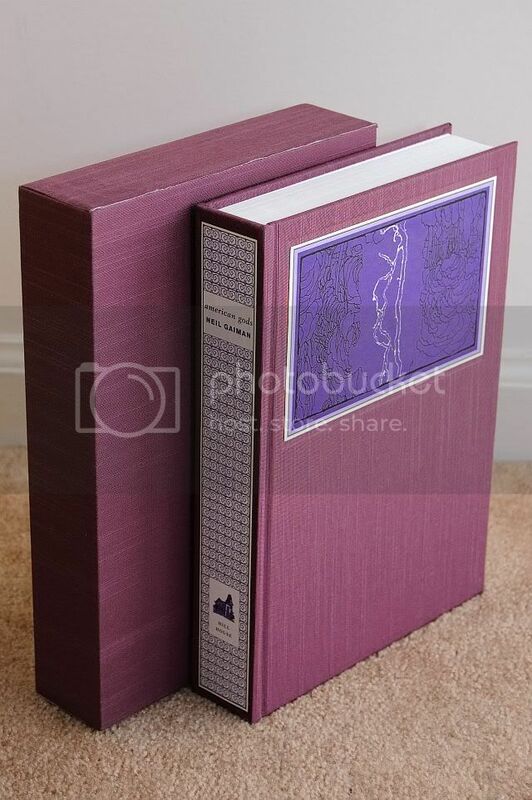 The original edition of Neil Gaiman's ODD AND THE FROST GIANTS. 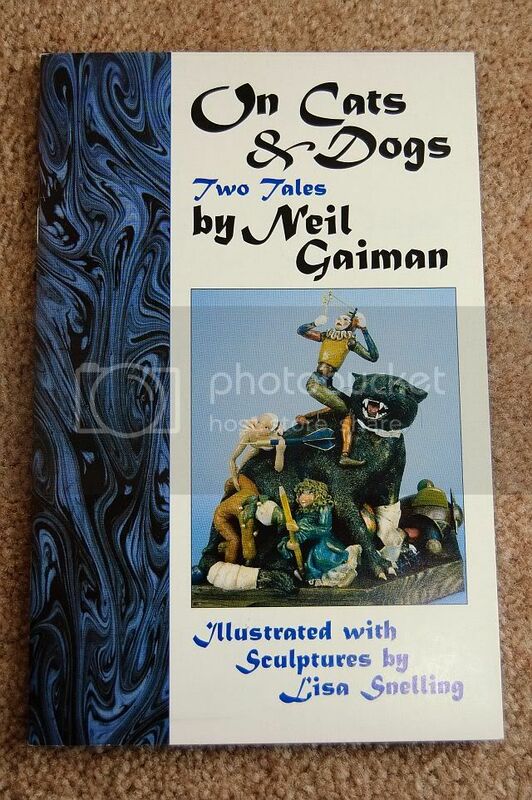 It was a book given away to schoolchildren in the U.K.
Neil Gaiman was the Guest of Honor at Chicago Comicon 1993. Here is the limited edition autographed and doodled program. I think that is everything. To be continued/edited if I missed anything. Last edited by Patrick; 11-26-2011 at 12:00 PM. Holy freaking crap, Patrick. The Gaiman section is clearly something I never got a chance to read yet in your main collecting thread. 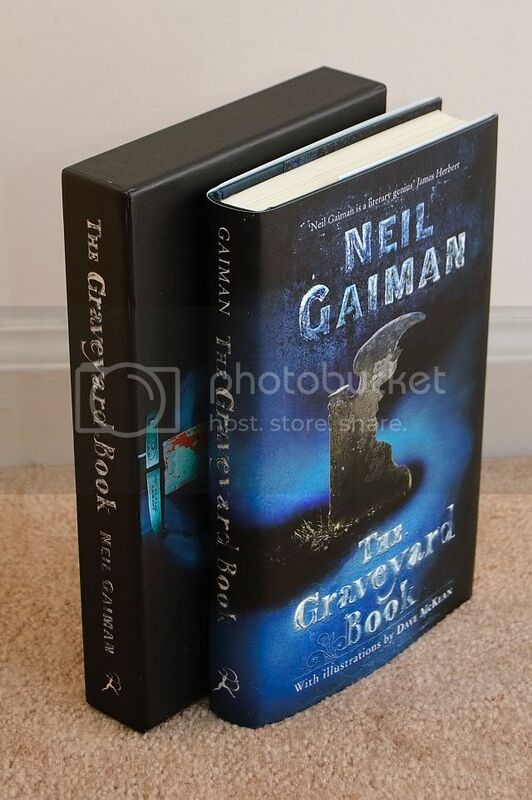 This is hands down the best Gaiman collection I have ever seen in my life!! I am sooo impressed!! Very nice, sir. I don't know what to say besides, "I'm jealous". Oh, and "Congratulations!" Wow. Thanks, Tim. The Gaiman books are sprinkled throughout my collection thread, so even I didn't realize quite how much I had until making the list in the post above. 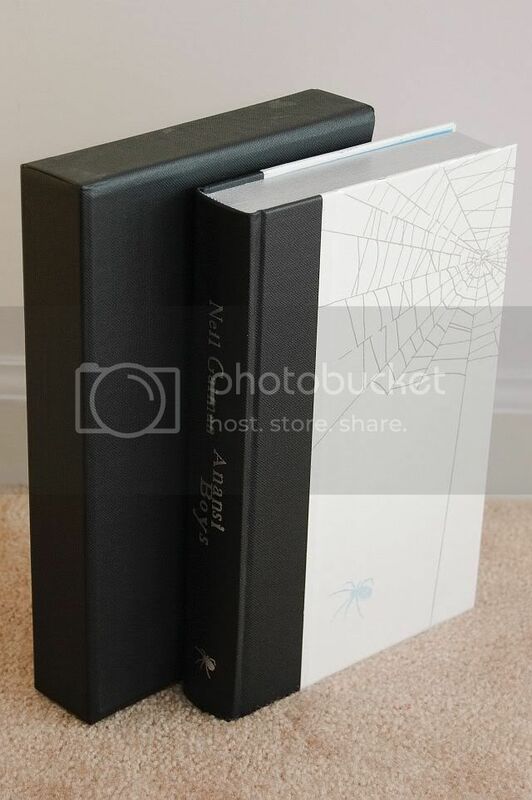 I have the S/L of ANANSI BOYS on the way to me. 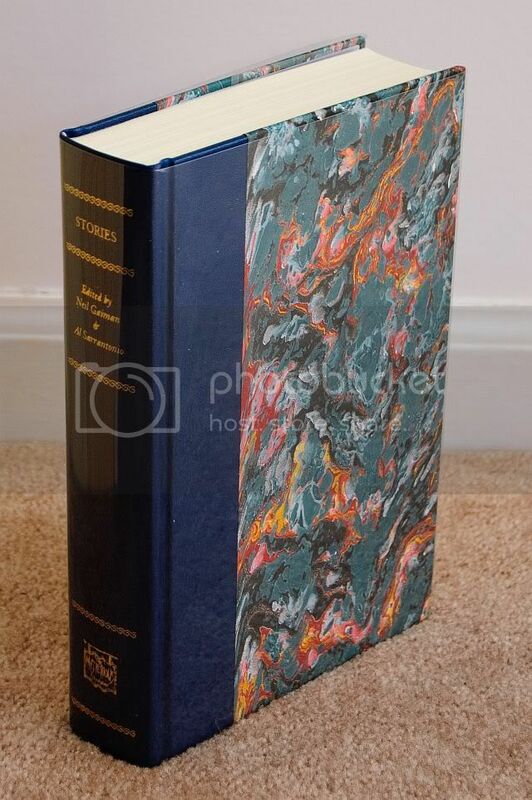 I have the S/L of his short story collection, SMOKE AND MIRRORS from Subterranean Press on preorder. I have the S/L of the anthology SMOKE AND MIRRORS from Cemetery Dance on preorder (via Horror Mall). It contains a teleplay by Neil Gaiman. 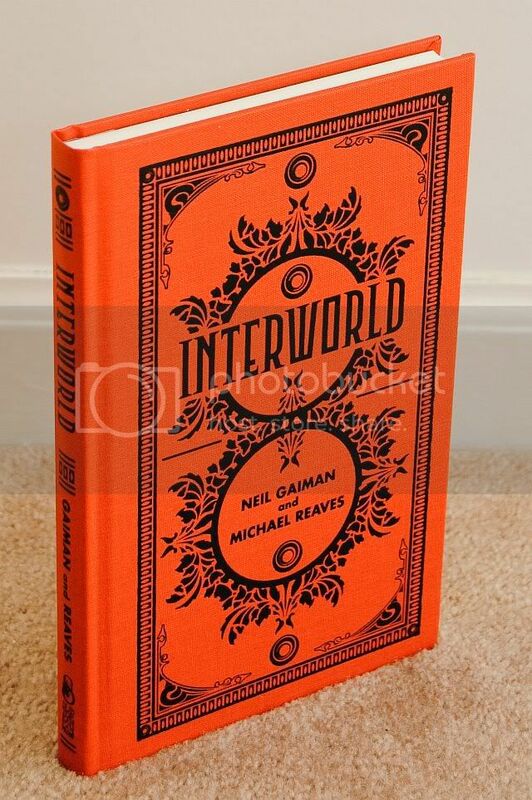 On my Gaiman wish list are some of the books that Eric shows above, specifically the S/L's of NEVERWHERE, AMERICAN GODS and ADVENTURES IN THE DREAM TRADE. I am drooling over his collection. His collection is awesome indeed. I really didn't mean to slight it, I love all the S/Ls, especially American Gods. With yours though, I was especially blown away by all of the sigs on the trade editions and the doodles too. I don't think I've ever seen a Gaiman doodle before. They were really cool! Random thought: Someone needs to do an over the top edition of Good Omens, really, really soon. I'd buy the hell out of that, so to speak. I don't know if it's my appreciation of Pratchett too, but especially I love that book. It also could be because that is the first time I ever read Neil though, as well. Oh, I don't think you slighted him at all. Thanks for the kind words. If you're interested, here are my three posts in the Neil Gaiman thread in the Dutch Hill forum right after I went to see Neil Gaiman in person in July 2007. I still need to read GOOD OMENS, but I'd buy an S/L of it despite that fact. I bought 2 paperbacks by Mr Gaiman from a local charity shop on saturday, looking forward to getting my first taste of him! Its all good. I didn't post the pics to be in competition with anyone. Patrick has some great books there. It is great to see copies of books that I might want to add down the road. I have a few more in the mail to me as we speak (including some not on the list above), so once I get them I will surely display pics. I like the books from Sub Press. They don't compare to the HH editions, but they are nice. I was going to preorder Smoke and Mirrors, but it says it is a year behind already and it is not listed on its "coming soon" list, so I didn't want to tie up any funds waiting years for a new book. And Patrick, wait until you get your HH copy of Anansi Boys. It is one beautiful production. 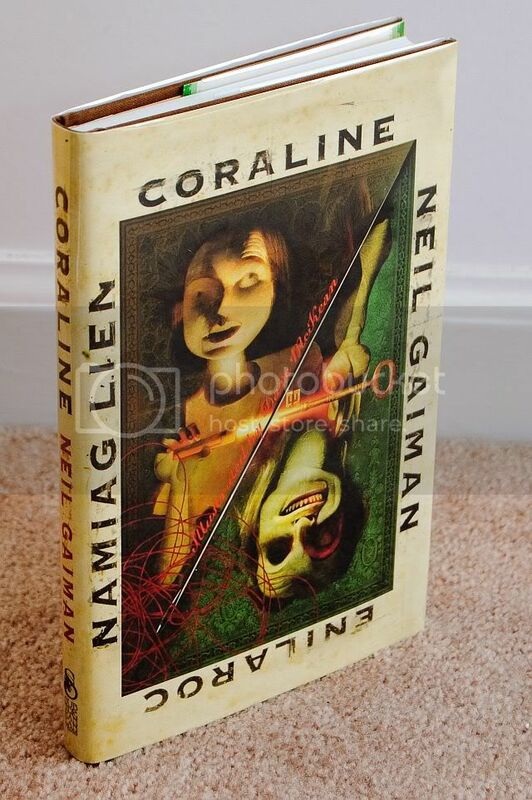 Eric, I love looking at your Gaiman collection- your pictures are absolutely stunning! Even though I have most of these books, I've never seen them look so good- even in person! What are you using? Please say it's some crazy-expensive camera, and not one of those "regular" digital ones (like I have and can't seem to get really good pictures from). p.s. and how do you get the books to stand up so perfectly on that carpet! Thanks for the kind words. As for the carpet, well, my office carpet is extremely old. It has no more fluff to it, so if I stand something up on it, it usually stays still. My camera rig is a Nikon D40 with an SB400 flash. I bounce the flash to the side off of a white wall, so it sends the light back to the picture without aiming it directly at the book, so I don't get flash spots in the picture. I then use Adobe Lightroom for some post-processing. I'm certainly no photo pro, but I know enough to do what I need to do. Your photos look great whatever you're doing, and shame on you for tempting me so. 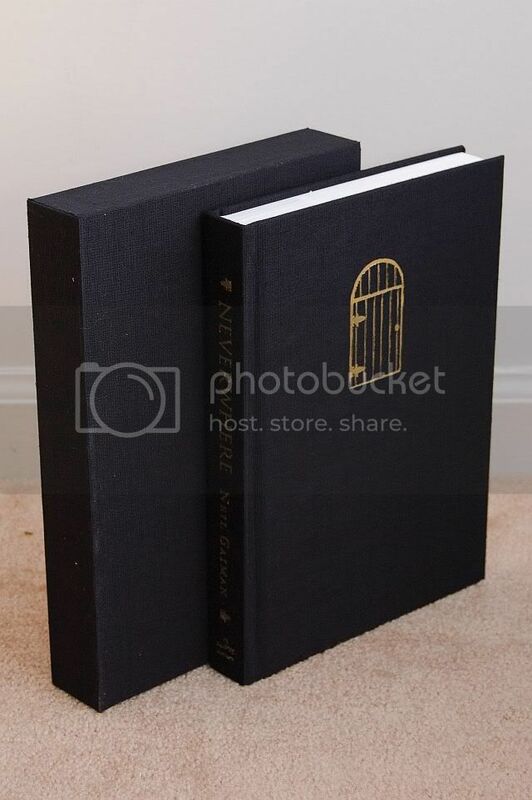 Now I want to go get more Gaiman limited editions. 1. 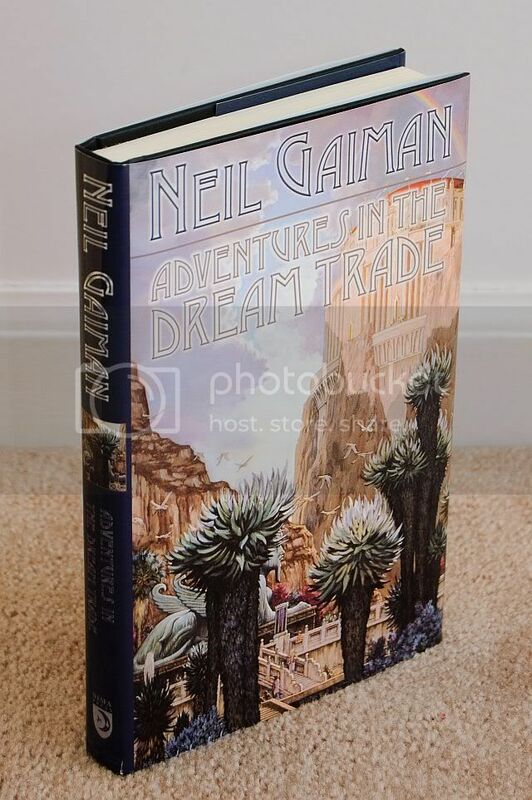 Is your ADVENTURES IN THE DREAM TRADE the edition that is signed by both author and artist, or is it the one signed by the author? 2. 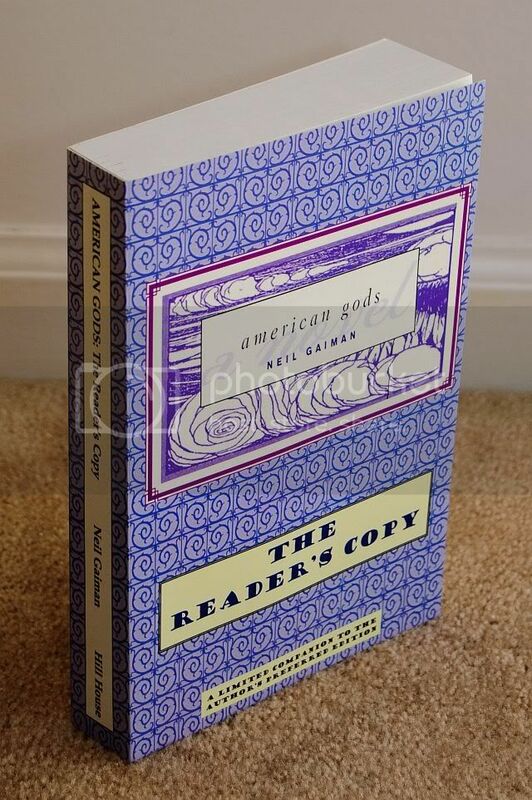 Did your S/L of AMERICAN GODS come with the Reader's Copy that was issued along with the hardcover limited? 3. 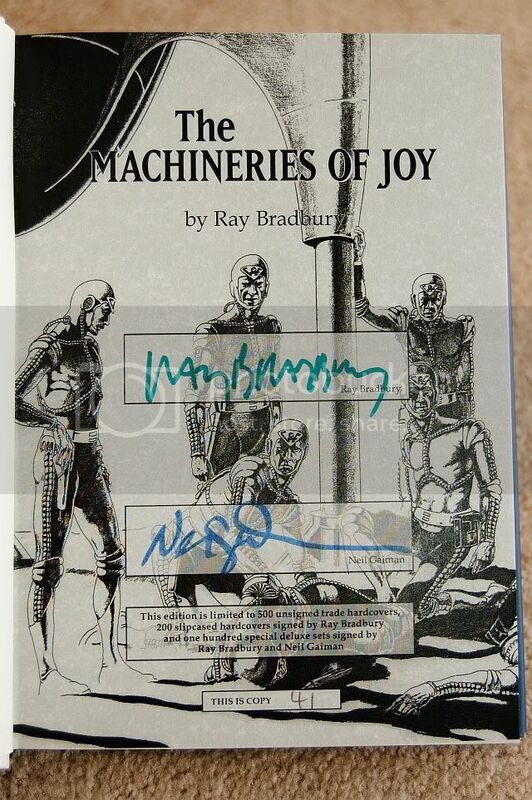 Any chance you could post a photo of the limitation/signature page of THE MACHINERIES OF JOY? 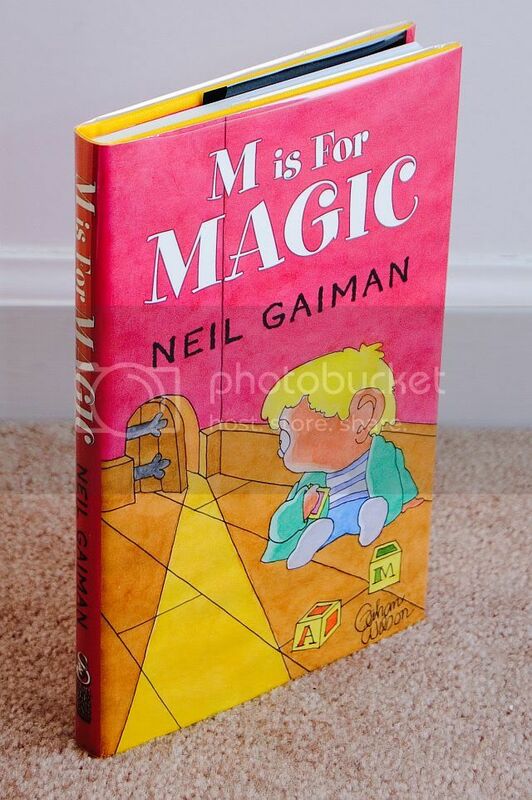 I just have the one signed by Gaiman. I wasn't planning on really picking this book up, but it was cheap and I couldn't justify spending the extra money for the artist signature. Yes, my copy has the Reader's Copy, with the same limitation number on the title page. Thanks, Eric. I'll likely wait to spring for the traycased edition of DREAM TRADE signed by both. 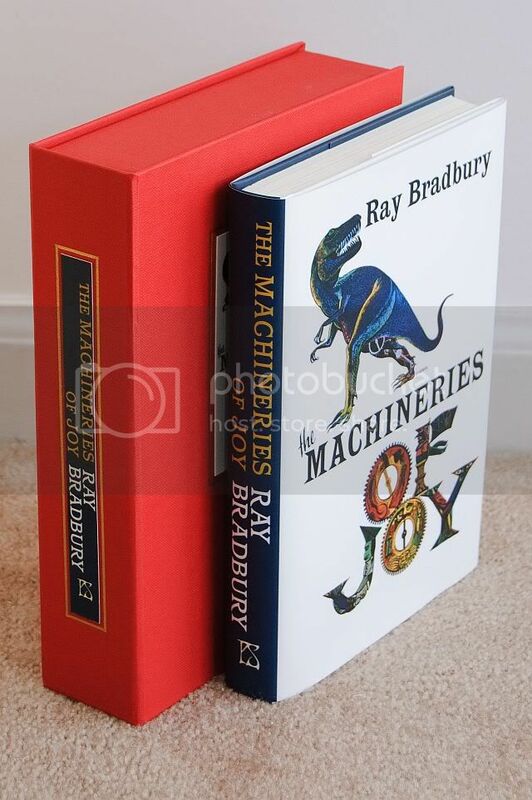 The Bradbury book looks like a very nice production. I really want an S/L of AMERICAN GODS with matching reading copy. Very nice collection for both of you Eric & Patrick. Will try to get some pics of my stuff not already pictured up in the next day or so. Thanks Karl. Maybe it will get done by the end of 2011. Thanks for the update, Karl. As one who preordered this book quite a while ago, I am very disappointed that they are letting it drag on this long. Yeah, this is a pretty strange situation. McKean seems to have always been a reliable designer. His twitter stream indicates that he's been busy with quite a few other projects over the last year or so. I've been a fan for a very long time, going back to the early Sandman days, but at this point I'd welcome giving it over to someone else.